The grape growers production was down 10% on the global stage for 2017. What will this mean for the wine industry? Time will tell. The fires in Northern California were devastating to the population but the harvest was about the same as last year. All of this will not be driving the cost of a bottle of wine down, though..the reverse will be the case. A recent wine symposium Somona in gave a positive presentation of the wine industry in the face of personal losses throughout the community proving their resilience. The out look seems positive. 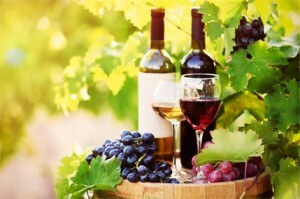 Check out more information on US Wine Outlook Bullish Despite Bank Warning.